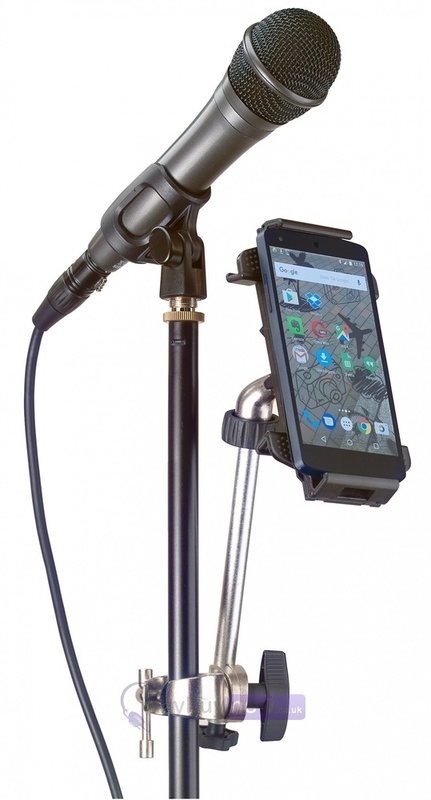 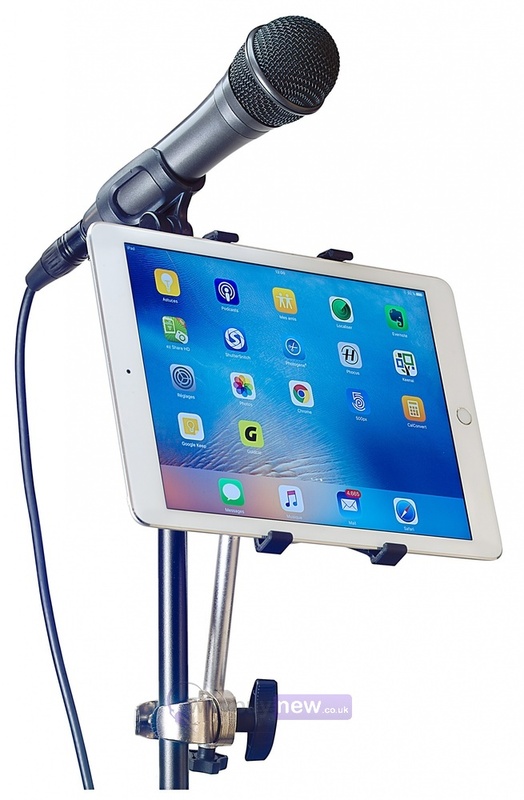 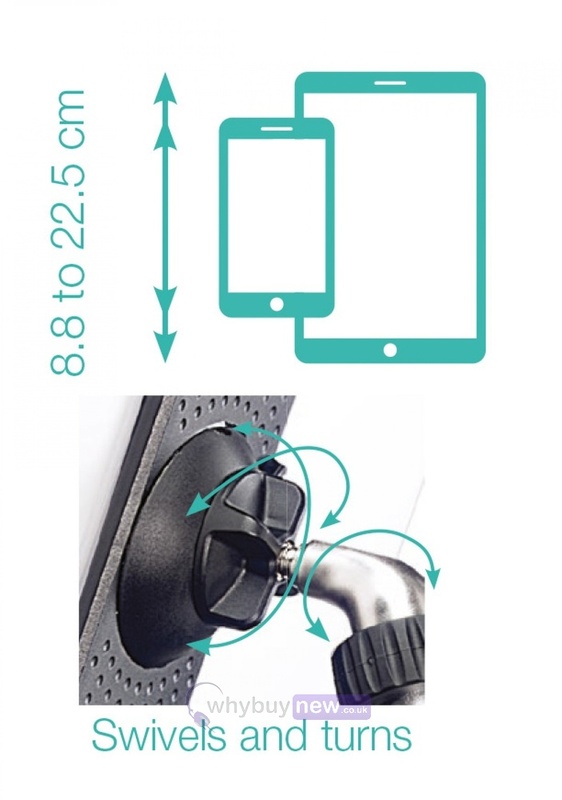 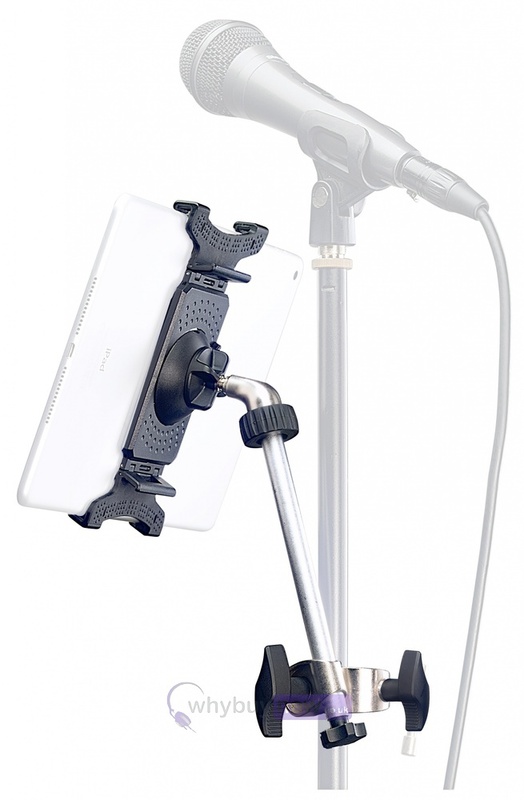 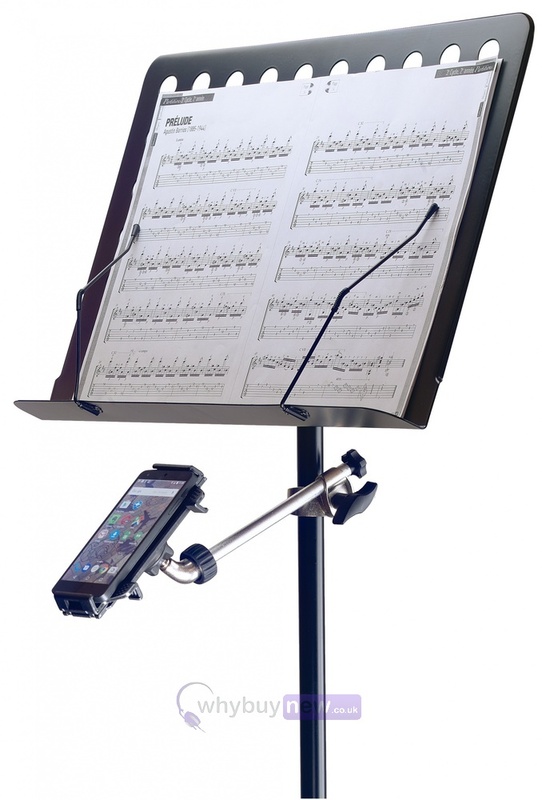 This Stagg Look Smart 10 Set Phone/Tablet holder is suitable for attaching your Smartphone or tablet to a microphone or sheet music stand. 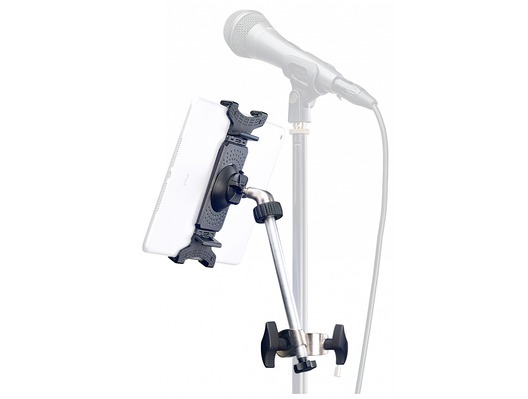 Ideal for musicians, bands or DJs. 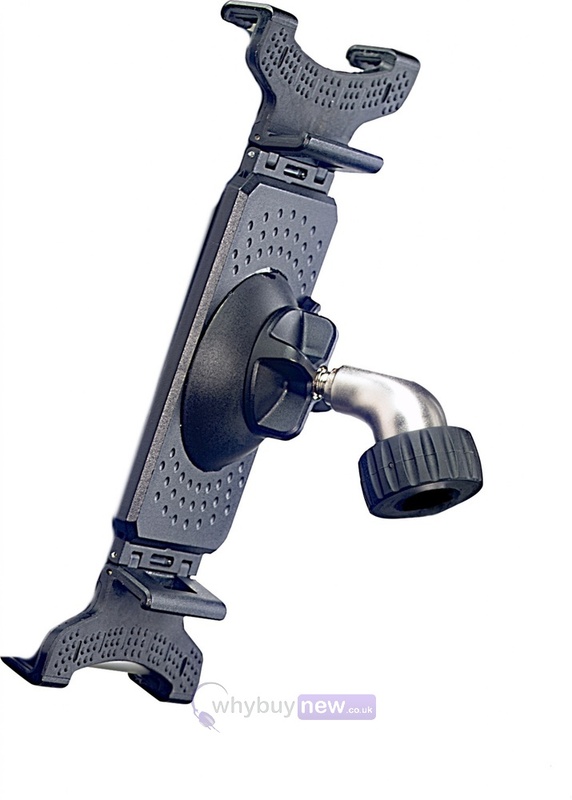 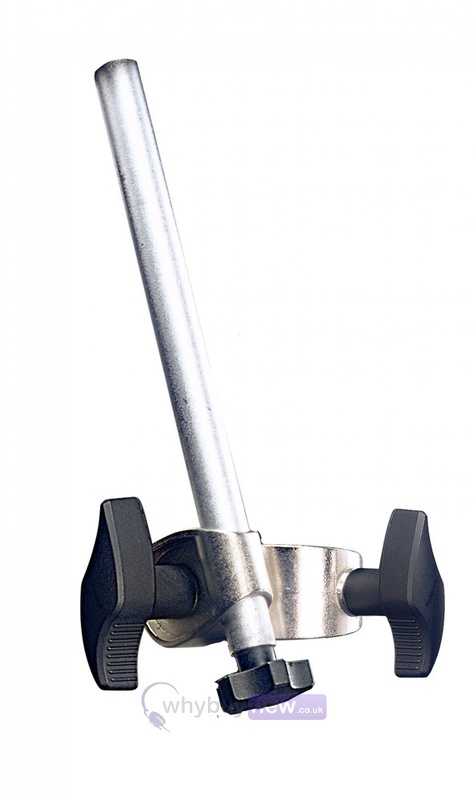 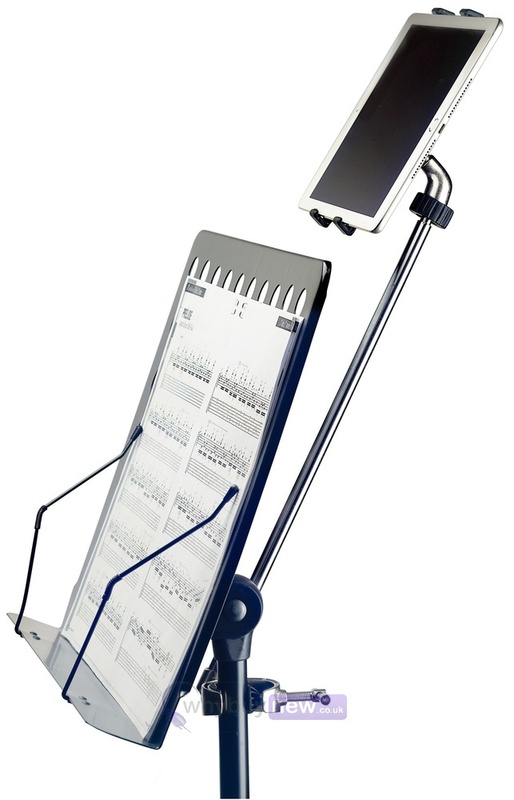 Please Note - This listing is for the clamp, cradle and arm only, it does not include a stand, phone or tablet.